Embracing the year of goat, Hotel Gran Mahakam is proudly present “Paper Parasols” as this year theme. Experience the festivity and enjoy wide selections of dish and various entertainment while dine at Le Gran Café and AOKI Japanese Cuisine. 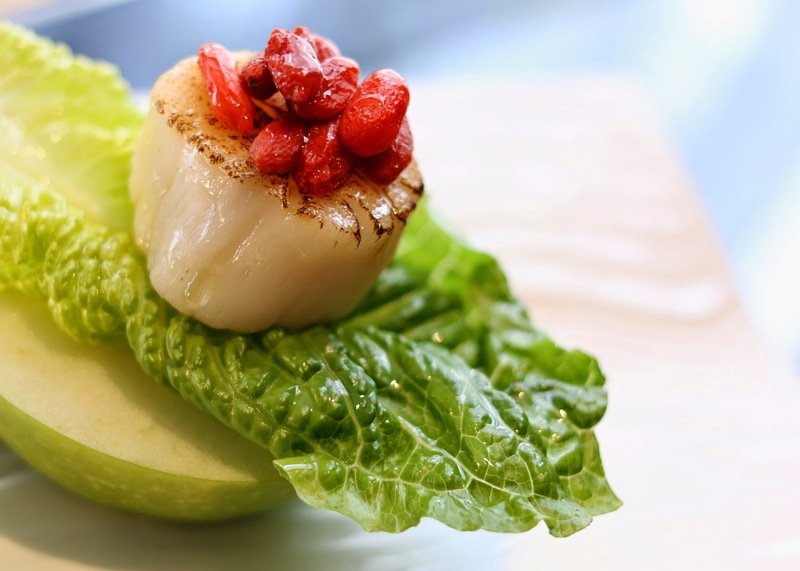 This season, our creative chefs prepare a number of traditional Chinese foods. 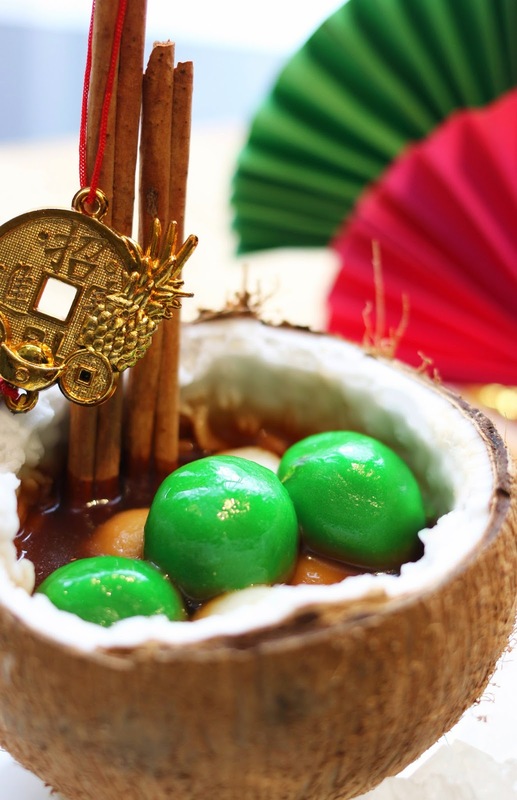 The most popular traditional Chinese foods include noodles, chicken, fish and desserts. There are symbolic meanings to these different dinner items such as longevity and good fortune. 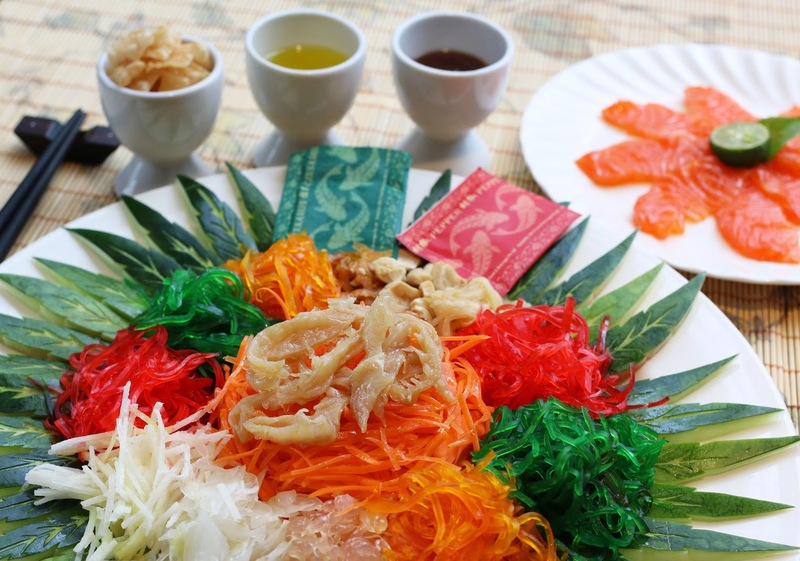 Start your dinner with Chinese tradition of mixing Yee Sang Salad with Sliced of Salmon to bring you luck and prosperity for this year. Roll Beef with Asparagus Kimlan Sauce, Beef Knuckle with Garlic sauce, Ribs with Chinese Barbeque Sauce, Steamed Oyster & Sea Scallop with Salted Egg and Garlic, Nasi Daun Jeruk, Shark Fin Soup in Clay Pot, Duck and Chicken Lomi Noodle. For you dessert lover, try our sweet treats like assorted Chinese pudding, Es Shanghai and Mochi with Chinese Herbal Tea. To tone up the lunar year celebrations, we will present Barongsai dance performance at Lobby and Le Gran Café on 19 and 20 February 2015. Do not miss your chance to unveil your good fortune in 2015 with our well known Tarot Reader or Palmistry. You may treasure your luck in career, health and your love life. Attention to detail, distinctly European architecture, beautifully appointed rooms, and attentive and responsive service are just some of the hallmarks of Hotel Gran Mahakam. Wishing you health, wealth and longevity in 2015 and be gathered in this special occasion with your beloved ones at Hotel Gran Mahakam.